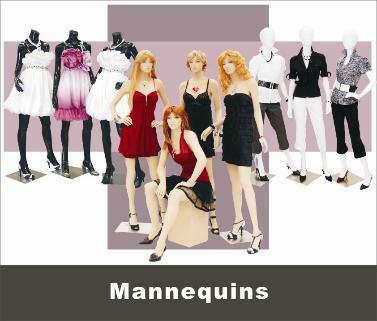 Biggest sale for mannequin in Australia!100+ style on stock: female,male,kids,torso,head. 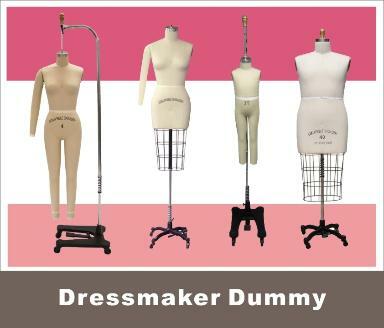 Best sale of Professional Dressmaker Dummies for Aussie designers and dressmakers. Our Prices Beat Anyone in OZ! Ship to Australia wide! ordering online using your credit card is safer than handing it over at a restaurants or department stores. 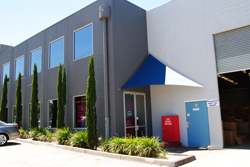 Call us at 13000 TINNA(84662), We can always take your order or answer questions by the phone with pleasure! Tinnafashion does not carry delivery on its own, we order delivery within several freight company to carry deliveries for all of our customers. 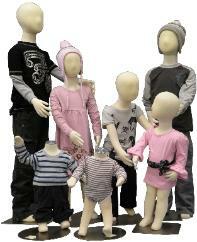 email once your order is dispatched. 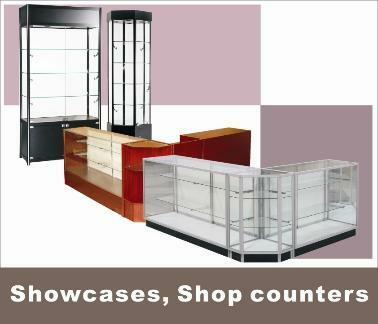 arrange their own courier for picking up from our warehouse. 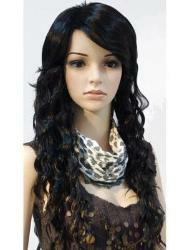 Tinnafashion guarantee that all products are brand new and in good condition. We are not responsible for goods damaged while in transit. insurance, courier will leave the parcel in safe if no one be able to sign for the delivery. 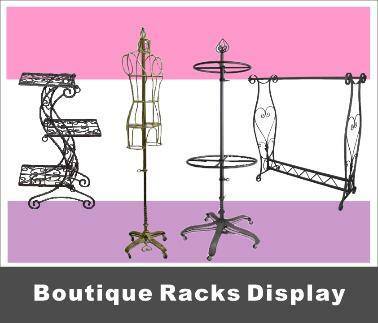 return or exchange for changing mind of purchase for DISPLAY MANNEQUINS; DRESSMAKING DUMMIES AND SHOWCASES. you see will depend on your monitor, we cannot guarantee that your monitor's display of any color will be accurate. 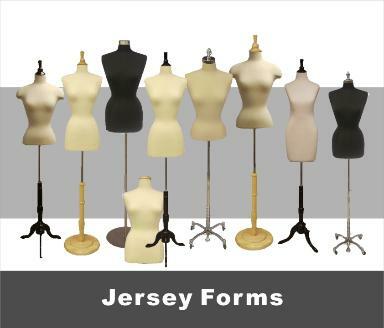 form, if customer really needs to change the size, $50 for swap fee needed to be charged. days or receipt of purchase. warehouse of any damage or faults.